The John L. Carey Scholarship: provides financial assistance to liberal arts and non-business undergraduate degree holders who are pursuing both graduate studies in accounting and CPA licensure. 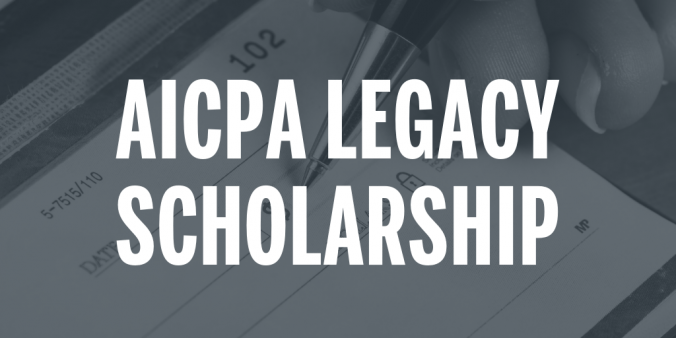 The AICPA Minority Scholarship: provides financial awards to full-time minority students pursuing an undergraduate or graduate degree in accounting or an accounting-related major. The AWSCPA Scholarship: provides financial assistance to outstanding female students majoring in accounting or an accounting-related field. Many of our students have received these awards in the past. We strongly encourage you to apply! Please send me information about the master program in accounting. What is the cost? Scholarships available? Thank you for your inquiry. Detailed scholarship and tuition information is available on our website at: https://www.mccombs.utexas.edu/MPA/Traditional-MPA/Tuition-and-Financial-Aid.